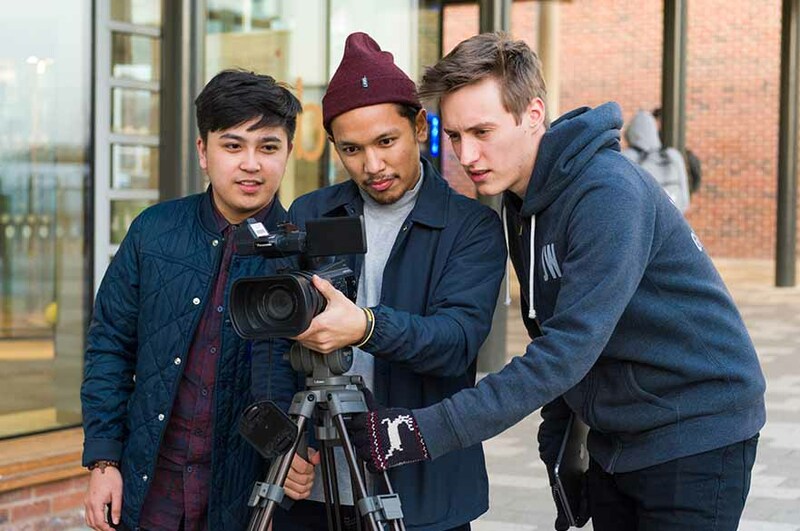 At the Nottingham Trent University (NTU) Clifton Campus, we have a suite of state-of-the-art media laboratories to enable you to develop specialist multimedia production skills. All of the equipment is available for students to hire free of charge for use in project work. These facilities are also supported by our knowledgeable and professional technical staff, who are always on hand to help you with any problems, give advice or to answer any questions you may have about the equipment. 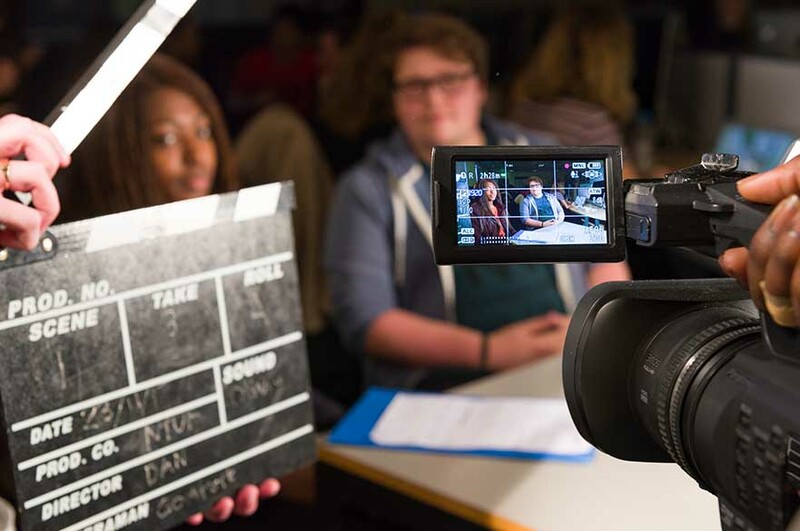 NTU has award-winning student TV and radio stations that many media students get involved with. Current students also run a number of societies that you can get involved in, including the Languages and Linguistics Society and the Debating Society. In partnership with NTU, Confetti delivers our foundation degrees and diplomas in the creative arts. It's our fourth campus, and it's full of state-of-the-art media equipment and training. You can find out more on our Confetti page.